Care homes are not the only option if you need elderly care. Find out about the alternative to care homes and how it could benefit you. Care homes or nursing homes were thought of as the only care option for later life for a long time. Needing care in old age meant either getting cared for by your family or going into a care home. Yet the vast majority of people do not want to go into a care home if they become unable to care for themselves. So there has to be a better alternative to forcing those who need care into a situation they do not want to be in. Fortunately there is an alternative, a rather fantastic one actually: live-in care. 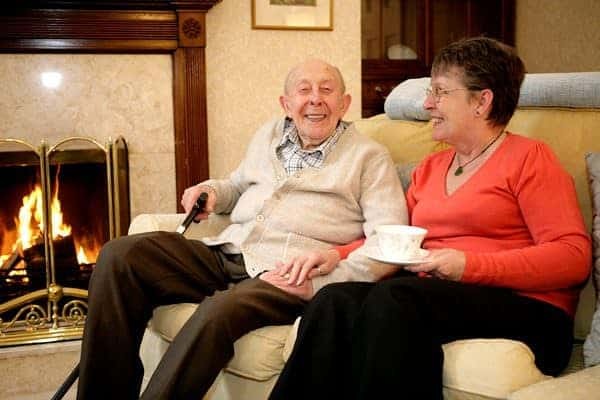 Live-in care is a care home alternative where a person remains in their family home with their partner, pets and near their neighbours and community and receives the care they need. They get to stay in the familiar environment of their home surrounded by the photographs, ornaments and treasured possessions they love. They get to stroke their pets everyday, and see their partner everyday. Even small details like greeting the postman who they have known for years matter a lot. Live-in care ensures none of that gets taken away in later life. Firstly the person needing the in-home care must have an assessment to check the type of care they need. They can then have a good idea of how much live-in care will cost for them. In many cases the costs are not only comparable but favourable compared to care home fees. Once everyone involved is comfortable with the details, a specially matched carer will come to live in the client’s home. In most cases the match works, that said on occasions personalities might not settle as expected and a carer or client would never be forced to remain in a situation they are unhappy with. Quite often a change can resolve this as the provider and family work together to understand what is important to ensure success. Some clients may need special care in which case a carer with that experience will be sought. In all instances the care provided is much more personal, applied, considered and round the clock compared to the care supplied in a care home. Importantly, its one to one and delivered around the clients wishes. If you are in a position where you need to consider your long term care needs, it is important to consider both care homes and in-home care as possibilities for your future. 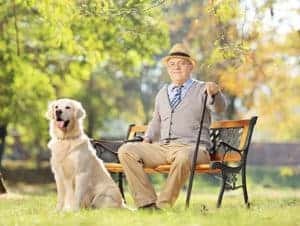 Your later life can be fulfilling and you can retain your independence, but you do have to put some research and planning in to make that happen. 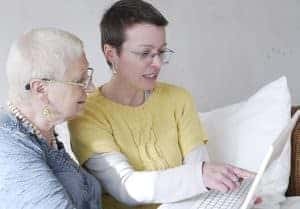 Live-in Care Jobs – Is Training Provided? This is a really good read. My parents were able to stay in their own home until the very end of their lives due to having live-in carers. One of Mum’s carers was even sitting by her bedside when she passed away. Most definitely a better option than causing so much disruption via a move which noone should have to do when the get older. I believe that live in care is a better option. Cheaper too in my experience. Very informative. It really is a great alternative and has so many positive benefits. Really interesting points – very thought-provoking!